Join Our Coloring Club! 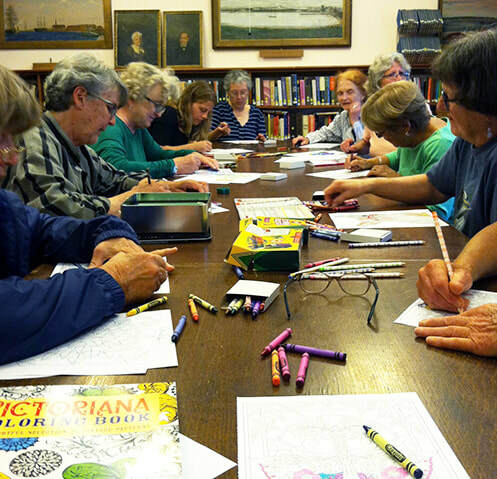 We meet on Thursdays at 1:30 p.m.
We have coloring books and colored pencils for you. Mostly we have a lot of FUN!!! !